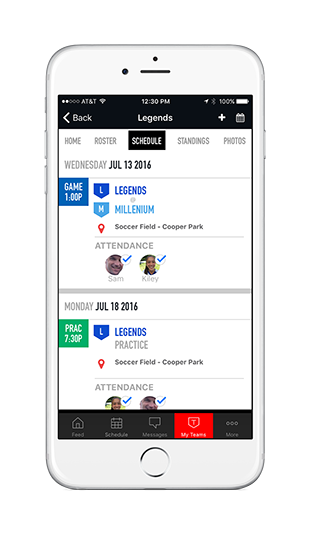 Mobile App | Wheat Ridge Girls' Softball Assn. Download the New SI Play Mobile App for Wheat Ridge Girls' Softball Assn. !